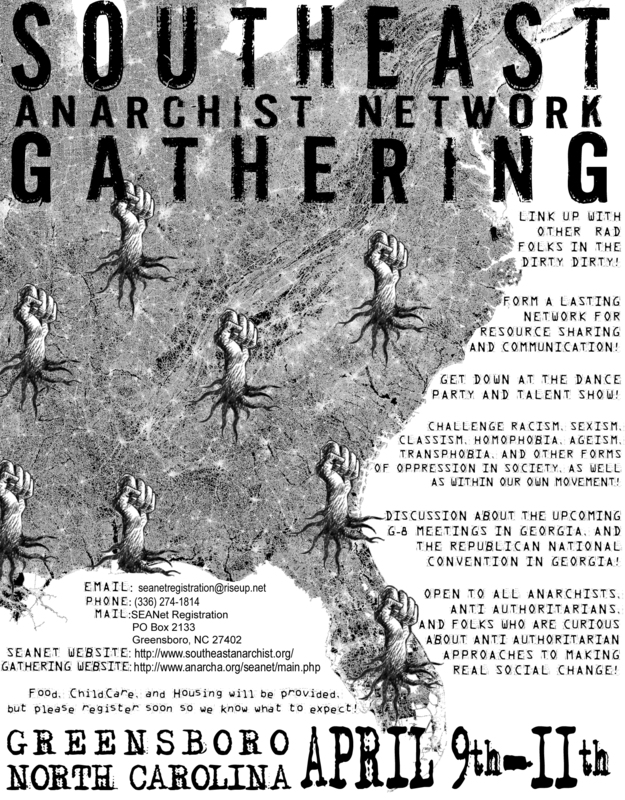 Coming Soon: G8 Stencils: As part of our organizing against the G8, we are asking stencil artists from around the globe to create special G8 stencils that we can distro to anarchist groups around the US. You can print out your own here, too. It's an international effort, so join in.